Erene & Doug. 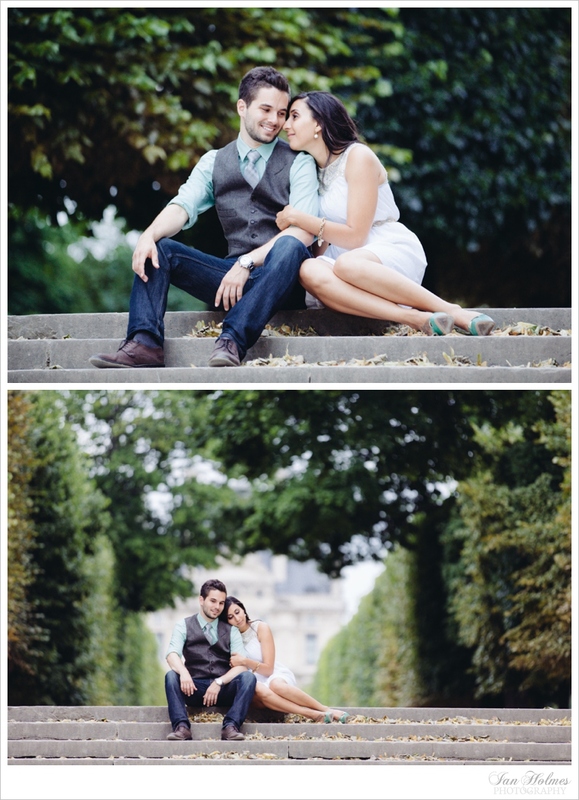 A summer engagement shoot in Paris. The wedding season has us often working outside the city. We do however still keeping extremely busy midweek with engagement shoots, or couples simply wanting a beautiful series of photographs set against the magnificent backdrop that is Paris. 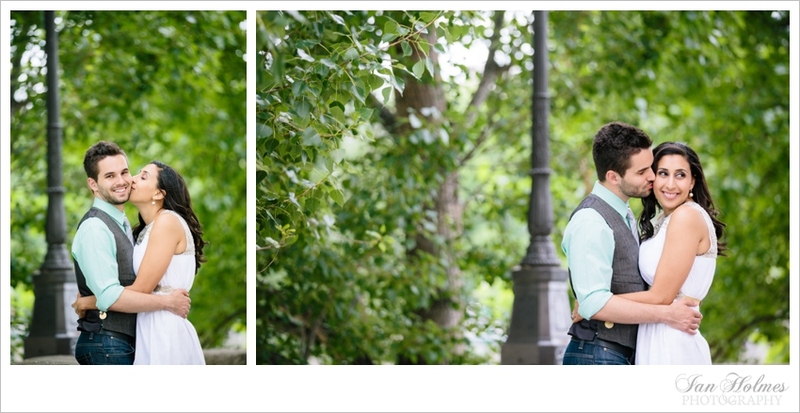 Here's a little peak at Erene & Dougs recent engagement shoot on a beautiful summers evening.